First of all, New Year greetings from Down Under. 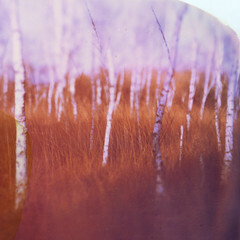 This is our first movie post of the year, and apologies to followers for not posting for a while. 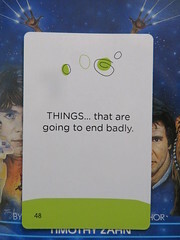 Hmmm, so myths, dragons, sorcery, supernatural, Huh?! Keanu Reeves sure seems to be in love with the alternate universe: Constantine, Matrix, The Day The Earth Stood Still, and even The Devil’s Advocate to name just a few. Not that we are complaining though: we love his style of movies and acting, and especially any movie that includes our kind—well this one as a ferocious dragon to say the least—we like it already. 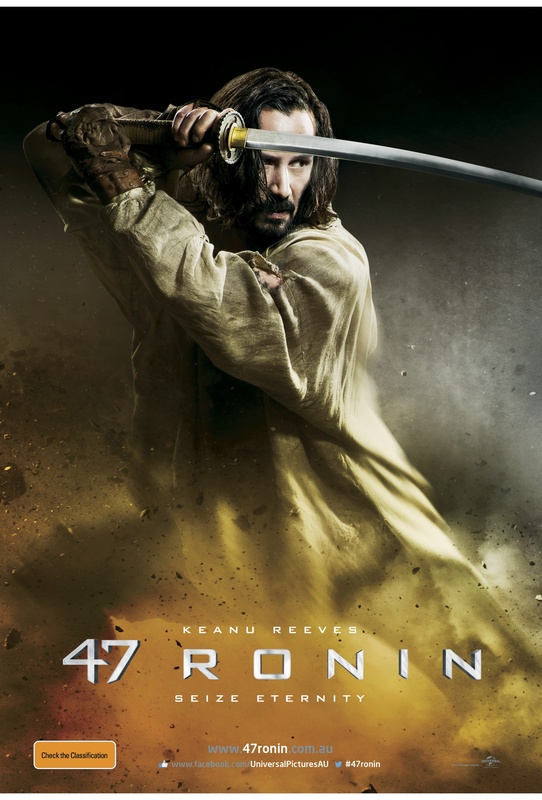 “Keanu Reeves makes an explosive return to action-adventure in 47 Ronin. 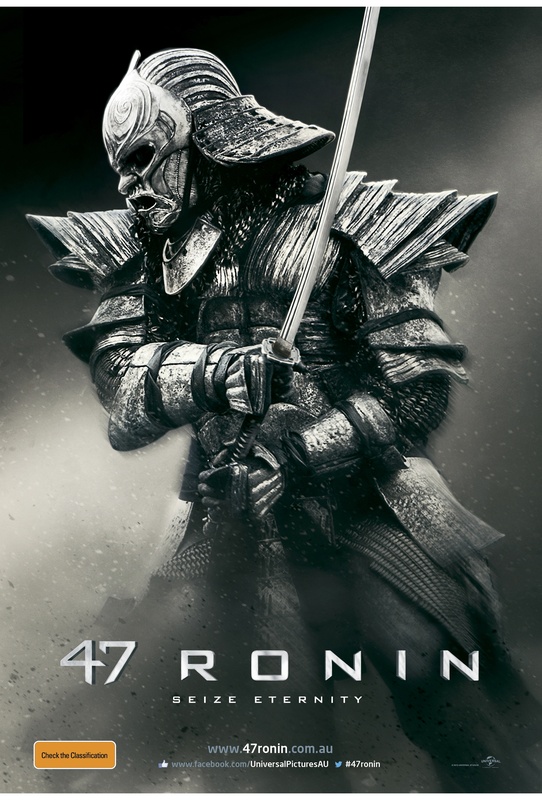 Well, we look forward to the return of Keanu Reeves on the big screen with much anticipation. 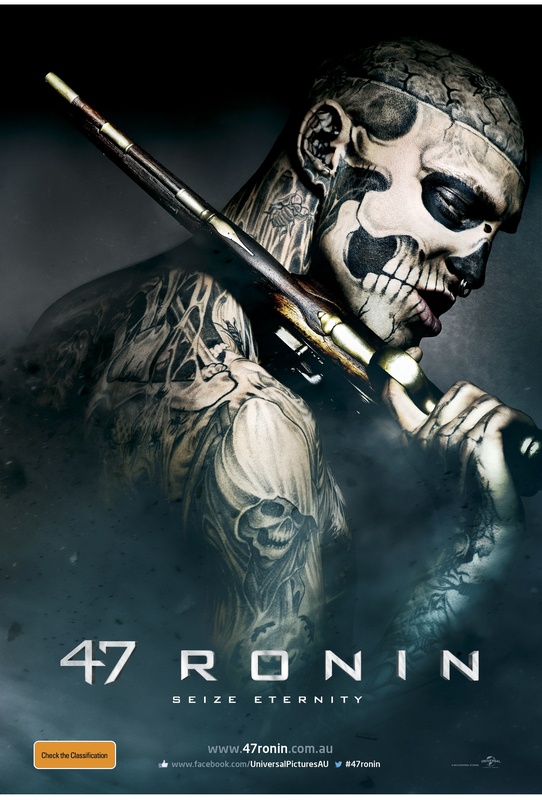 47 Ronin releases in Australian Cinemas on January 16th.